The fact that Triangle TV has managed to morph into FACE Television is a small miracle. The Government have not put aside any channels on Freeview for any of the regional TV stations post the switch off this year, meaning the entire regional TV station market is about to be wiped out in a single move. This Government don't really care about broadcasting and I suspect the demise of regional TV is about as important to Cabinet priorities as funding for a 20 foot statue of Helen Clark. Having watched TVNZ7 get killed off, it's bloody gratifying to have FACE Television launch this Friday on Auckland UHF 41, 42, 52 and Sky 89. The station will continue to broadcast in Auckland for free on UHF until the Government cut off the signal sometime at the end of this year. 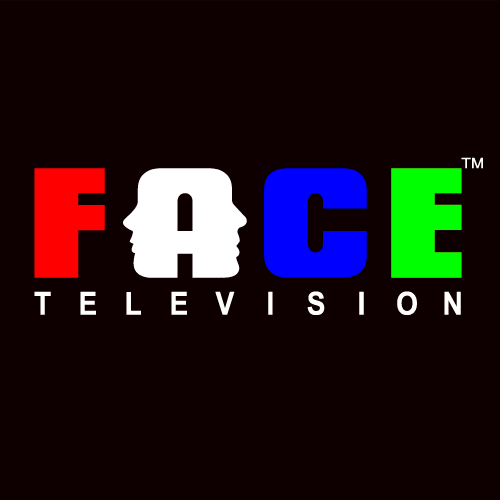 FACE TV will screen the best public service news programs made here and overseas. Euromaxx, DW Journal, Aljazeera News Hour and PBS Newshour will join local shows In conversation, Pacific Viewpoint, Beatson Interview, Know Your Rights and Citizen A. Why watch Seven Sharp when you can watch something sharp at seven? As critical media and intelligent get degraded to lite entertainment on the mainstream media, it's more important than ever to gave a counter weight of opinion and FACE can provide that. Best news I've heard in a long time. Well done Jim, Hans and Co, we all love you! How do I get it on free to air? Otherwise it's a total con. A con? Well if you are in Auckland you can get it free to air on Auckland UHF until the Government cut off the signal. Please feel free to contact the Broadcasting Minister with your complaints. In terms of getting it on Freeview itself, the Government have not put aside ANY channels for regional TV to move onto, so again, please feel free to contact the Broadcasting Minister with your complaints. And this is why people download shows. Until the Broadcasting Minister etc realise this, less and less people are going to watch broadcast television, and get what they want to watch elsewhere.